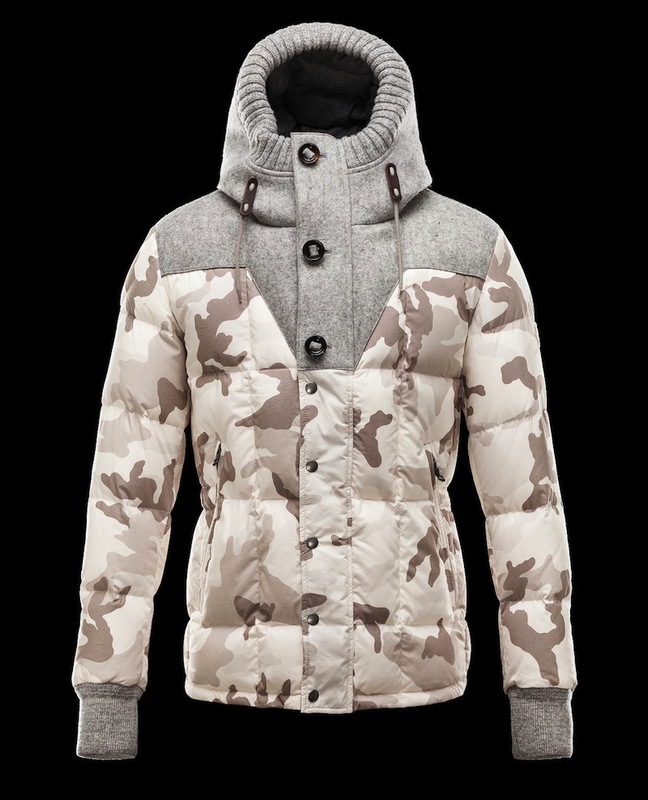 Check out the homie Swizz Beatz cooling in his new Moncler Beaumont Camo Print Jacket at the Moncler New York Fashion Week Show. 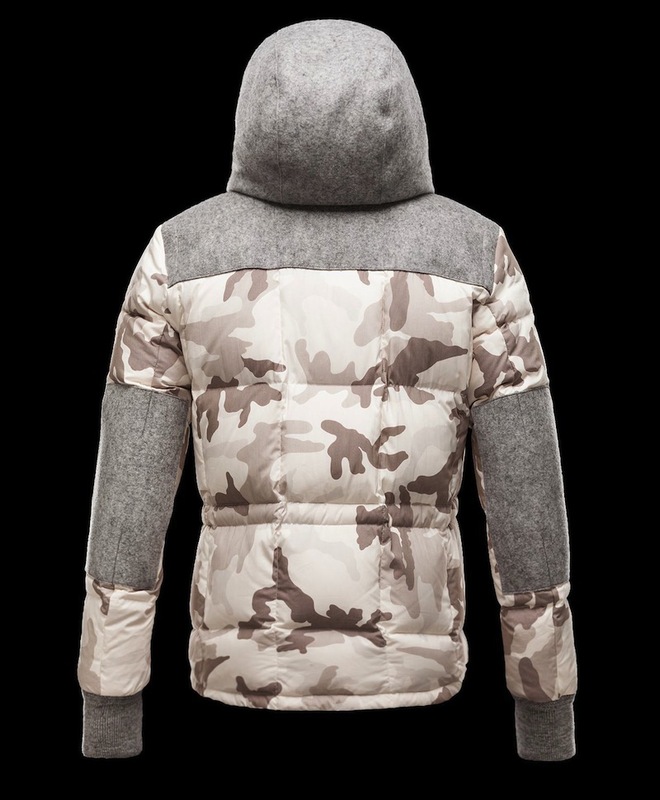 That’s a dope winter jacket, different from the standard Moncler bubbles you see everywhere. 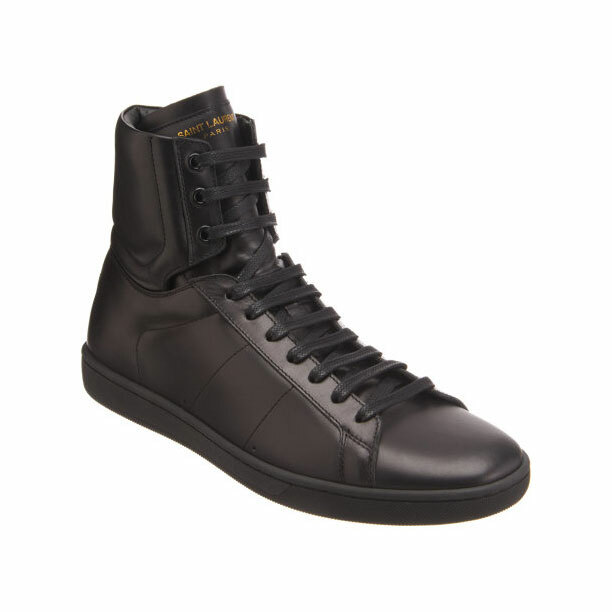 Swizz was rocking the Black Saint Laurent Classic High Top Sneakers on feet.